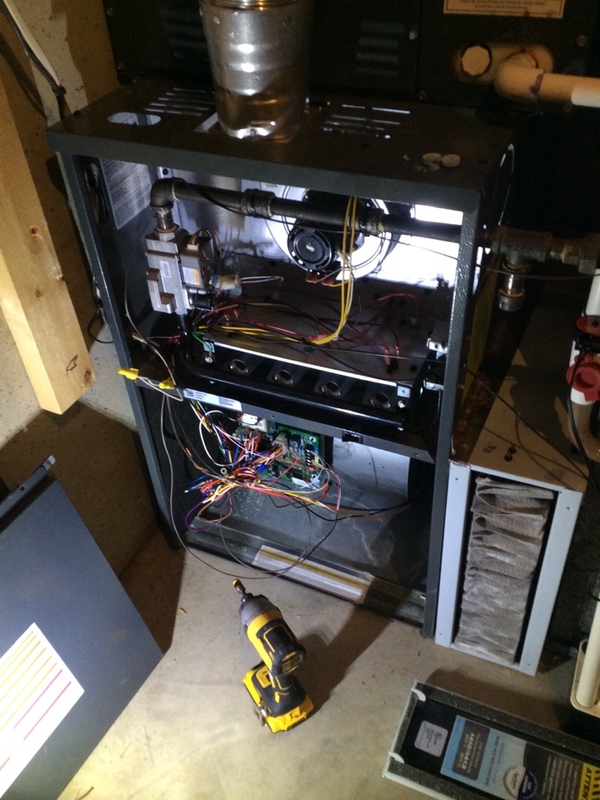 Supreme Air provides Air Conditioning, Heating and Plumbing Services, Repair, Installation, Maintenance, and Tune Up in Frederick, MD and surrounding areas. Thank you Libby for your feedback. We really like Yonas too, he takes such great care of our customers, addressing all of their concerns and ensuring they are satisfied with the service he has provided. We also do our best to show our customers that we value their time which is why we make it a priority to keep our appointments as promised. We're so glad we provided you this great service and we're looking forward to sending Yonas to you again for our next visit. Have a supreme day! Supreme Air has always been very attentive to my concerns. Always receive same day servicing at my convenience. Daniel was very professional and explained in detail the reason for the malfunction of our unit. Youssef has been coming to my home to do the maintenance on my geothermal system for years. He remembers my issues, and he knows my system. He has done a wonderful job. I am very satisfied. Replaced flame sensing rod and checked operations . Costumer signed up for membership before I arrived . Gave her discounted price . 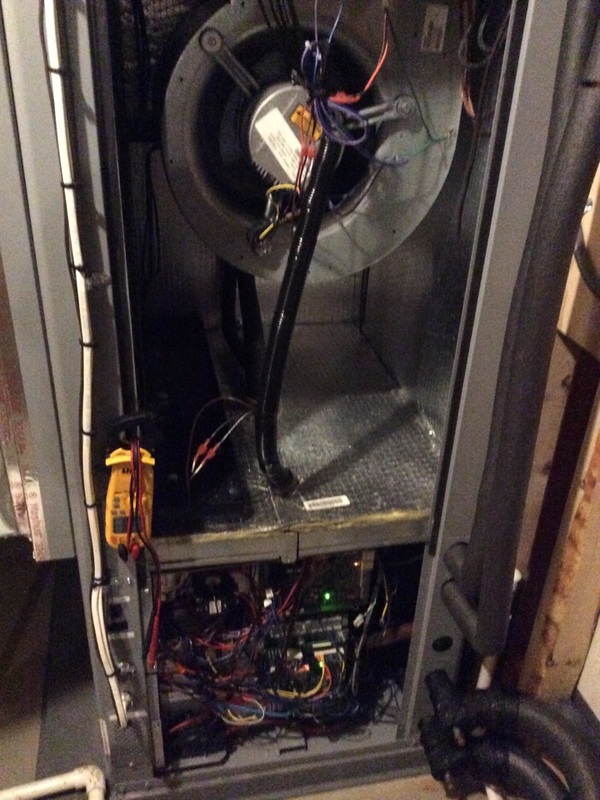 Customer called Donna and said the heat started working again. Despite being urged to have me come to check it out, the customer canceled the service call. Fall pm on 02/18/10 On arrival set unit to call for heat measured supply and return air temp measured voltage and amps inspected electrical connections checked drain and cleaned checked filter and replaced checked EWP and LWP is good unit operating normal at this time. 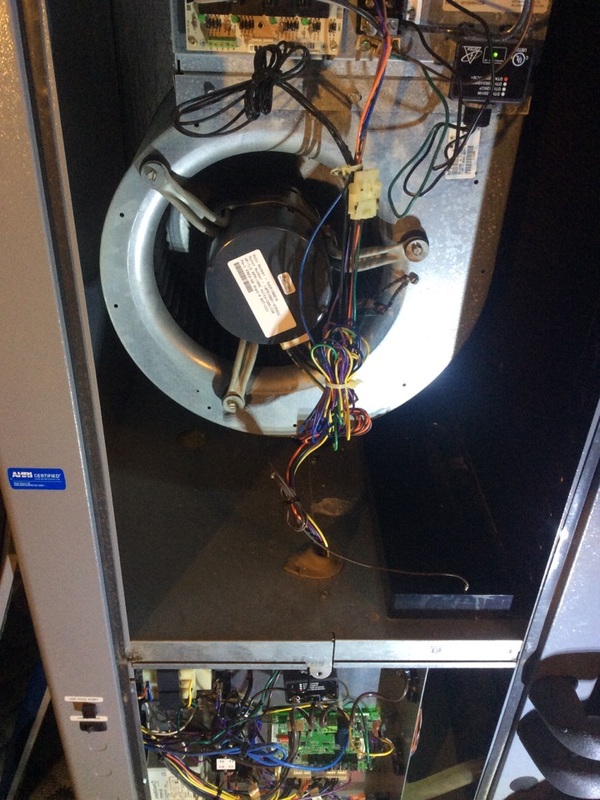 When arriving we checked thermostat was calling for heat, we inspected cantactor, thermostat connections, LWP,EWP,EWT,LWT. Everything was working normal. 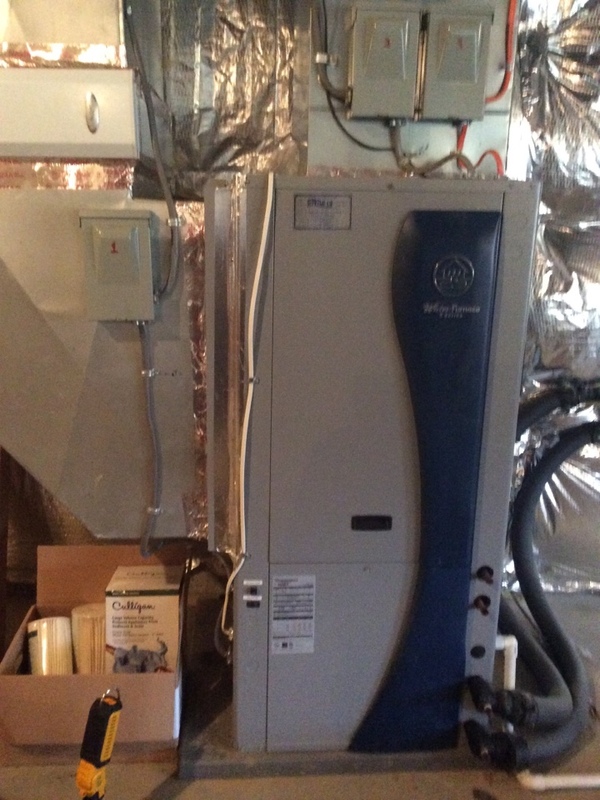 Wayne water furnace service Frederick Md.